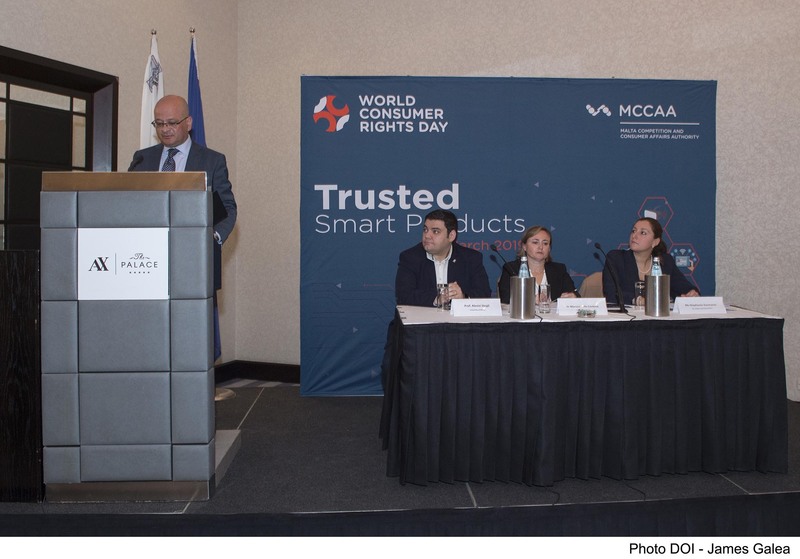 Different fruit and vegetables and products of animal origin placed on the Maltese market are monitored on a regular basis by the Market Surveillance Directorate (MSD) of the Malta Competition and Consumer Affairs Authority (MCCAA). These checks reflect seasonality and legal obligations as set in the different European Regulations (EC No. 396/2005), whilst following any notifications or complaints that the Directorate might receive. 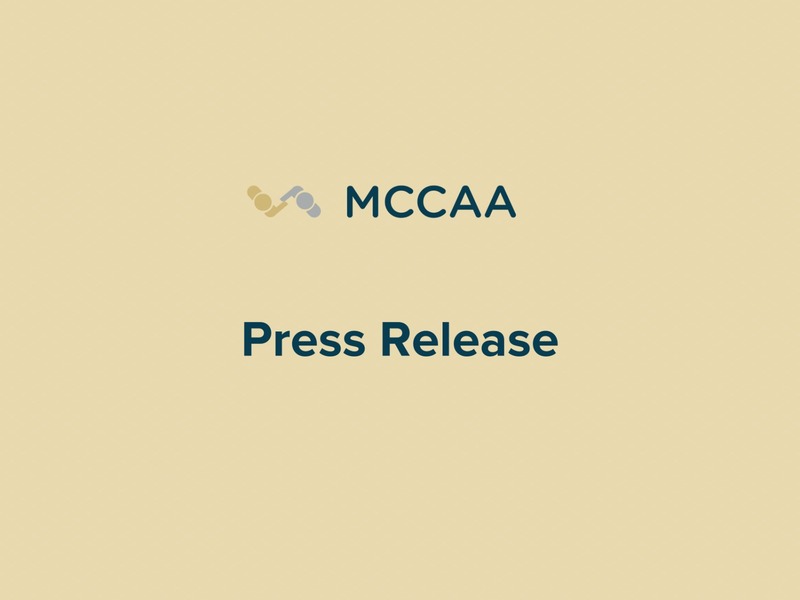 The MCCAA has been actively taking part in the Network on Pesticide Monitoring meetings organised by the European Food Safety Authority (EFSA) for the past years and are also active in the Plant Protection Products Enforcement group coordinated by the European Commission. 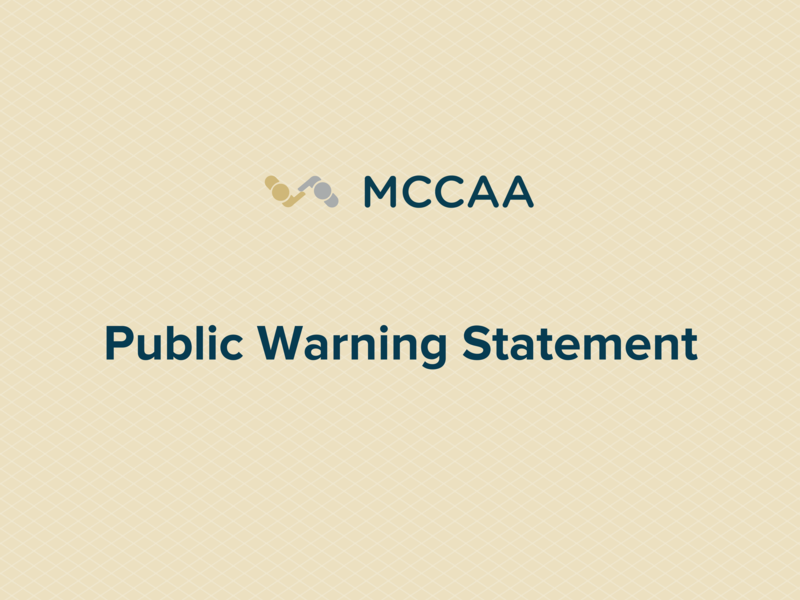 Moreover, the MCCAA is also working on all the necessary requirements of the Pesticide Application Equipment (PAE) checks, so that these checks would commence before the end of this year. 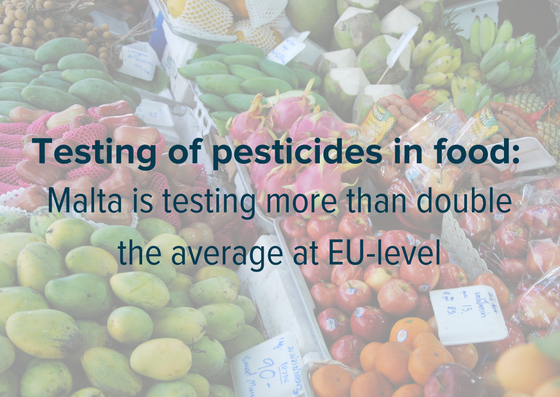 The EFSA, which provides independent scientific advice on food-related risks and issues advice on existing and emerging food risks, reported that in Malta, only 45.1% of the samples taken had no residue of pesticides in 2015. Samples for pesticide analysis are taken from various points including Pitkalija, Farmer’s market, importers and distributors and shops. It is estimable to note that in just a couple of years, the MSD reported that the samples with no residue proliferated to 76.9% - see figure 1; percentage of samples of fresh produce with no residue. 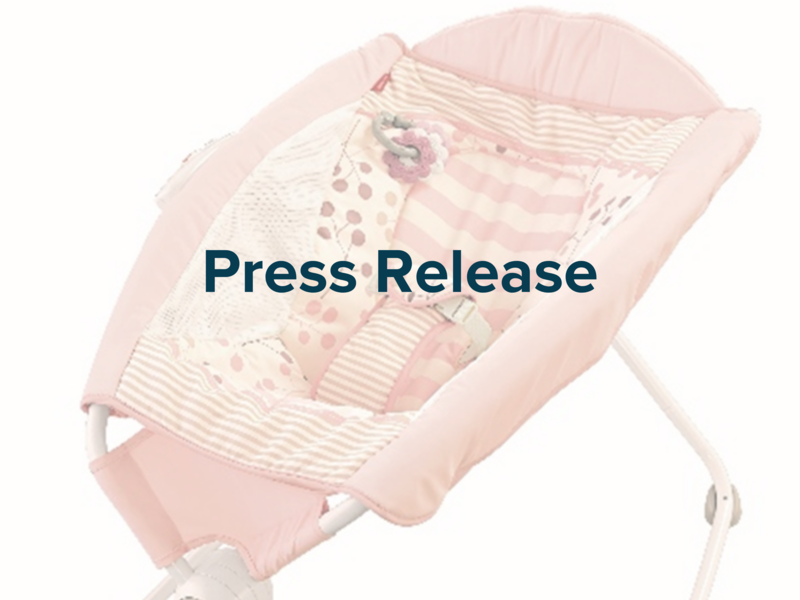 There was a significant improvement in the 2017 results and although the sample size is still too small, the first figures for 2018 are also showing a very positive trend. 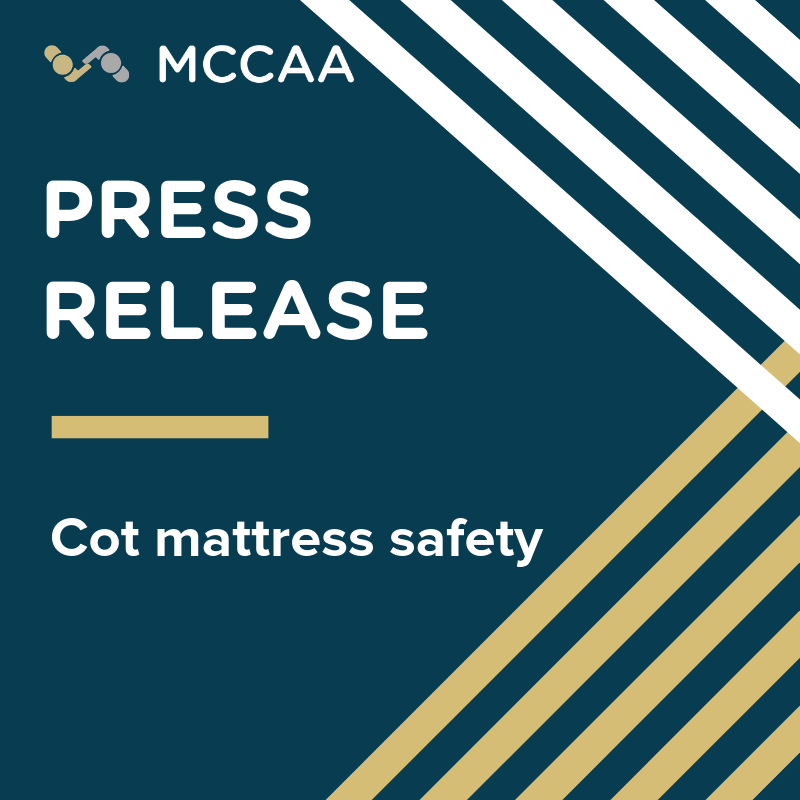 So far, out of all the analysed samples taken by the MSD, we are pleased to note that no pesticide residues were found to exceed the MRL levels. Another significant figure stated by EFSA is the number of samples per 100,000 inhabitants taken in Europe. In the EFSA 2015 report, Malta ranked at the 11th place out of 30 countries with 28.9 samples per 100,000 inhabitants. The average for all European countries was 16.4 samples per 100,000 inhabitants. In addition, in the latest EFSA report, covering the year 2016, Malta now stands at the 6th place out of 30 countries with 41 samples per 100,000 inhabitants. The average has remained the same, that is, 16.4 samples per 100,000 inhabitants. This implies that Malta is, per capita, testing more than double the average at EU-level.